I have been using Angelic/Dolphin Teams for years to make bringing changes into my life easier and easier. Now that I have added Infinity Healing to my life the changes are happening even faster and easier. If you are interested in doing the same and want some assistance then check out the course below. The course will meet for 4 weeks, on Wednesdays, starting 8/12/15. 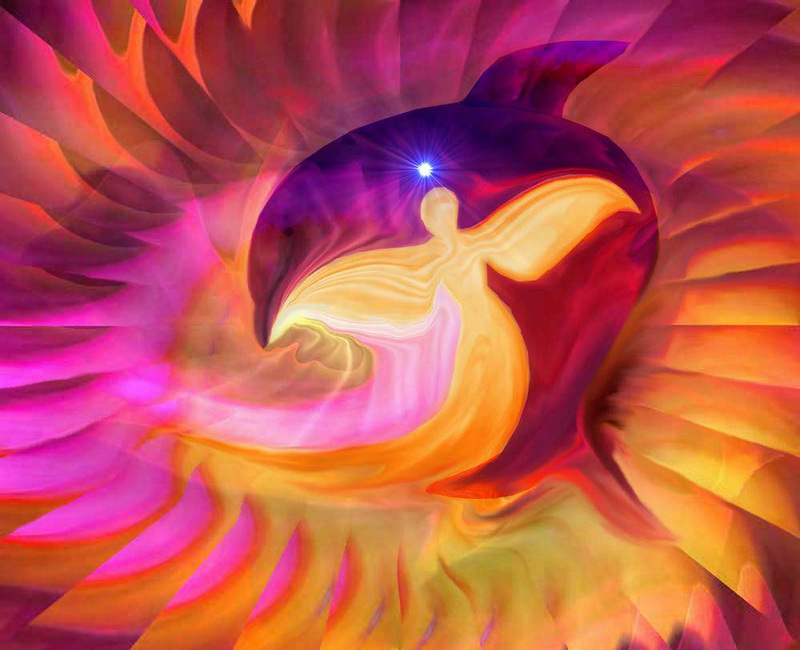 The first tele-class will be setting up your Angelic Team and clearing blocks to allowing them to work for you and other blocks to your own Spirituality with Infinity Healing. The second class will be on Money issues, the third on Relationships and the final class will be on Health. In each of the classes we will spend approximately half of the class using Infinity Healing to clear a list of items that your Angels feel that you need, then we will use Infinity Healing to clear issues that you have brought to class. We will also have a time of sharing triumphs and challenges so that you will be encouraged and supported by the class. You will also be given assignments so that you can continue to become more aware of your own thoughts and beliefs. By the end of the 4 weeks your life will be more open and flowing with opportunities in all four areas! You will be provided with the call in number when payment has been received. Each class will be recorded and you will be able to download and keep each recording. This class is now over but you can purchase the recordings. More freedom to live life! Deeper understanding of what you have created in your life. Deeper Love and Respect for Self. Opening up to receiving the good things in life! Releasing the need to be sick. Becoming more and more expressive! Releasing the NEED for relationships and making them choices. Seeing the good in situations. Loving and Accepting your body! Allowing God/Angels to take an active part in your life! Stepping out of guilt and obligation. Getting enlightenment on old issues and releasing those issues. Becoming more and more open to change and possibilities. Asking for what you desire and knowing that you deserve it! More creativity and fun in your life! Email me or leave a message at 405-261-9612 (VOICE MAIL) if you have any questions.